This Lamium spreads readily by runners, but is easily contained. 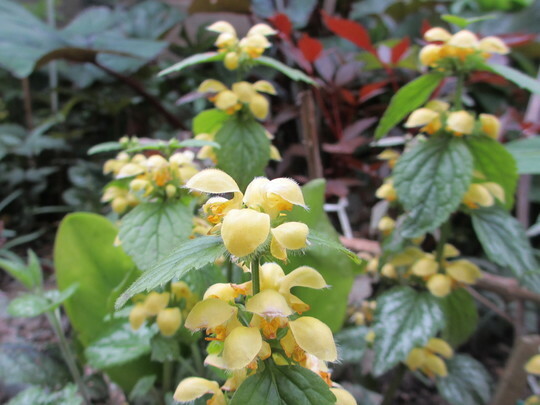 See who else is growing Lamium galeobdolon variegatum (Goldnessel). See who else has plants in genus Lamium.